Legend has it Sir Issac Newton “discovered” gravity through happenstance. Had he not been sitting under the apple tree that day, who knows when we would have been introduced to the Universal Law of Gravitation. Most of us have probably stumbled upon a great idea (open to interpretation) at some point in our life. For Newton, it was gravitational force. For Dr. Spence Silver it was Post-It Notes. For Sir Alexander Fleming it was penicillin. For Richard Jones it was the slinky (admit it…you had one as a kid). As a creative agency we love new ideas, but rather than wait for the apple to fall from the tree we actively pursue innovation. We seek to surround ourselves with innovative thinkers and doers. 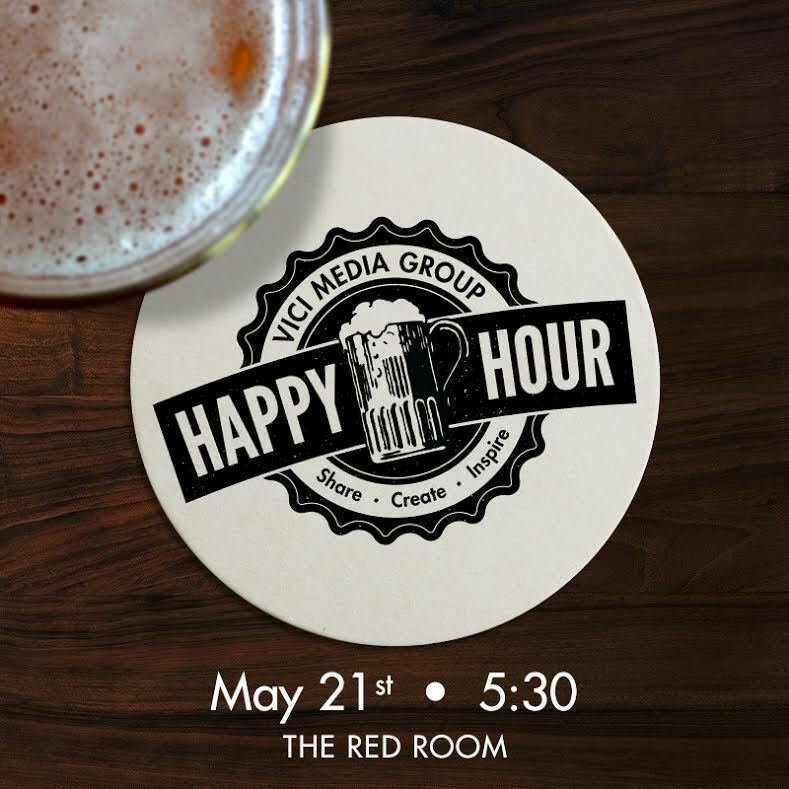 In pursuit of new ideas and collaboration, Vici is hosting quarterly happy hours. We want to intentionally gather people to share experiences and ideas that will add value to each of our respective industries. To kick start the million dollar ideas, we are inviting you to join us at the Red Room next Wednesday at 5:30PM. Feel free to invite your friends and associates.